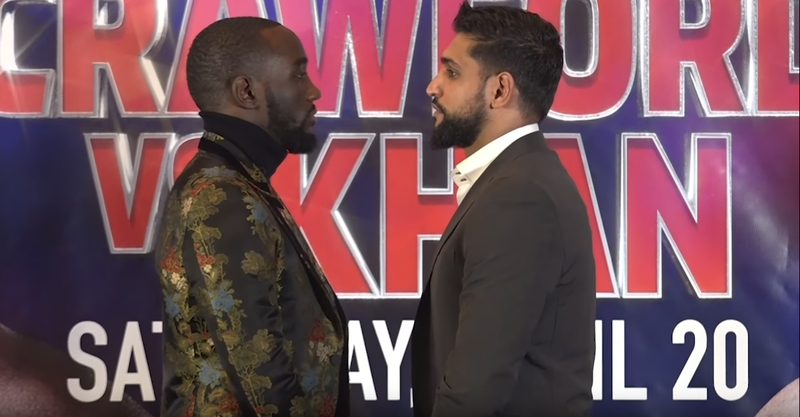 Terence Crawford and Amir Khan have the day and now the venue set for their welterweight title fight, as the two will square off inside Madison Square Garden. 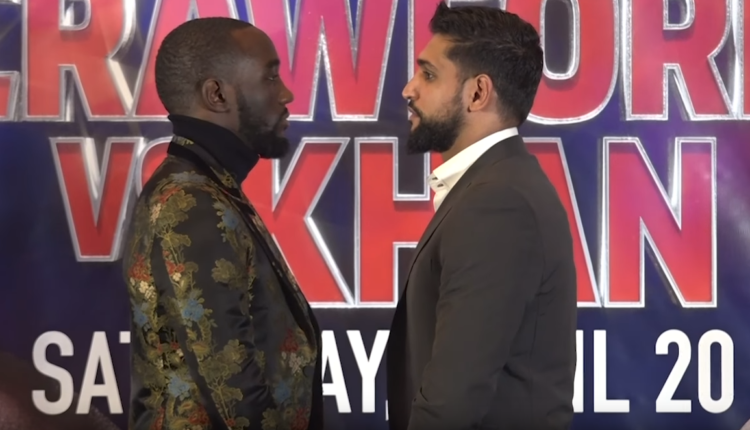 As initially reported by the Los Angeles Times, Crawford will defend his WBO title on April 20th as he and Khan headline an ESPN Pay-Per-View card. This will be Crawford’s second time inside the main room of MSG, headlining at both the main room and the Hulu Theater at Madison Square Garden over the course of his career. Khan will make his MSG main arena debut as he enters his first title fight since a 2016 loss to Canelo Alvarez in Las Vegas.